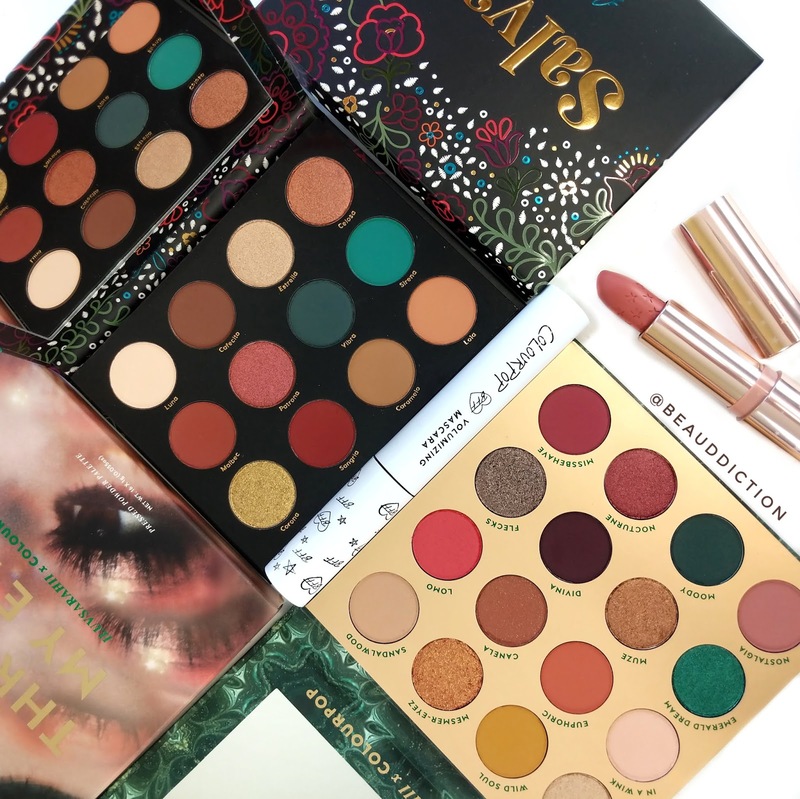 Ulta 21 Days of Beauty Spring 2019 Sales & Hot Buys! It's that time of year again! 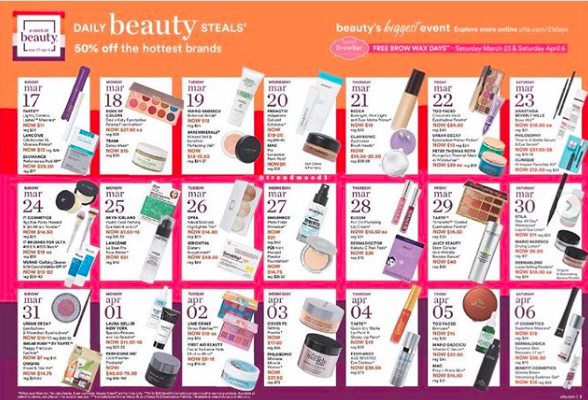 The Ulta 21 Days of Beauty Sale starts Sunday March 17th 2019! 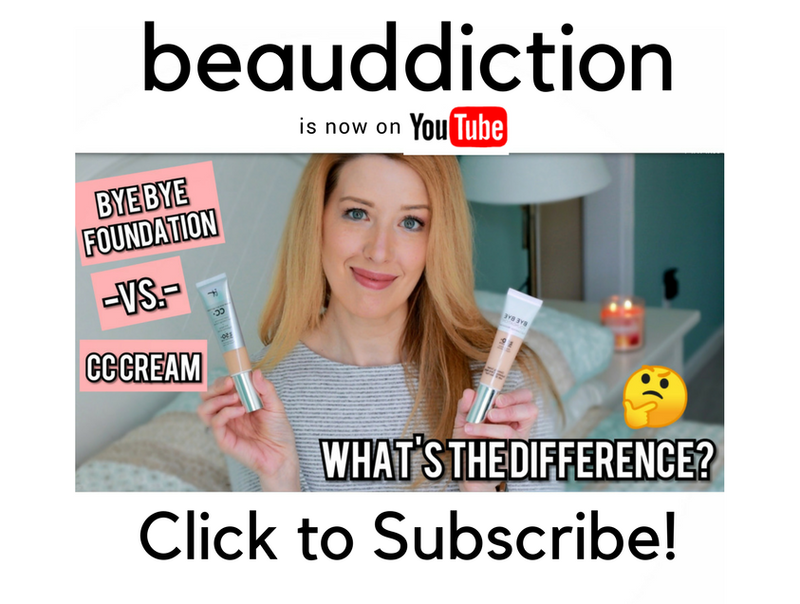 Below I'll list all of the deals so you can get your list ready...also scroll all the way to the bottom to see a video of me talking about my sale picks! 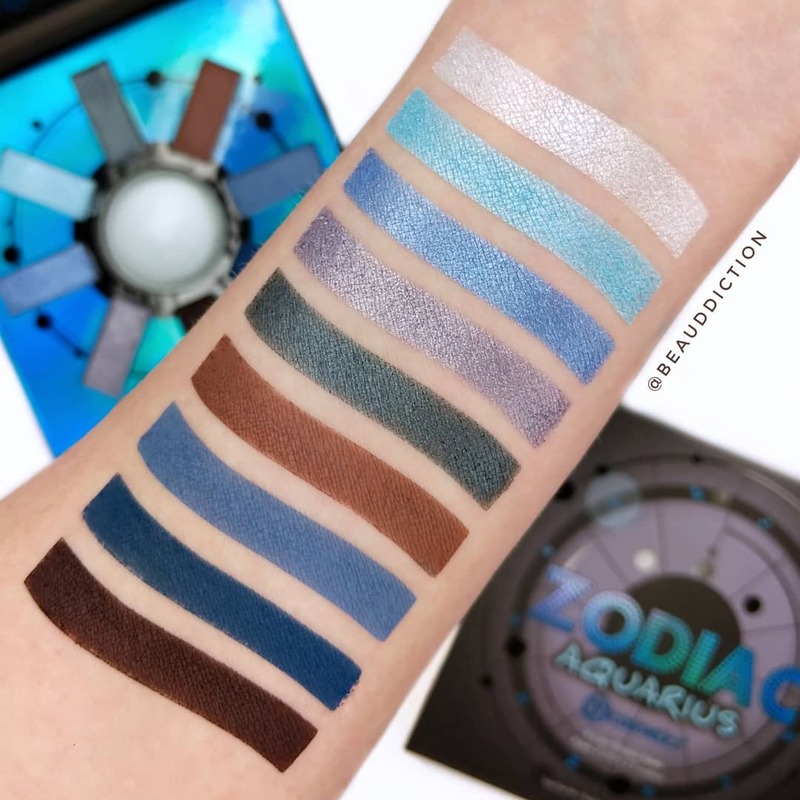 The new BH Cosmetics Aquarius Palette ($14) features 9 shades of cool blues, silver and brown. 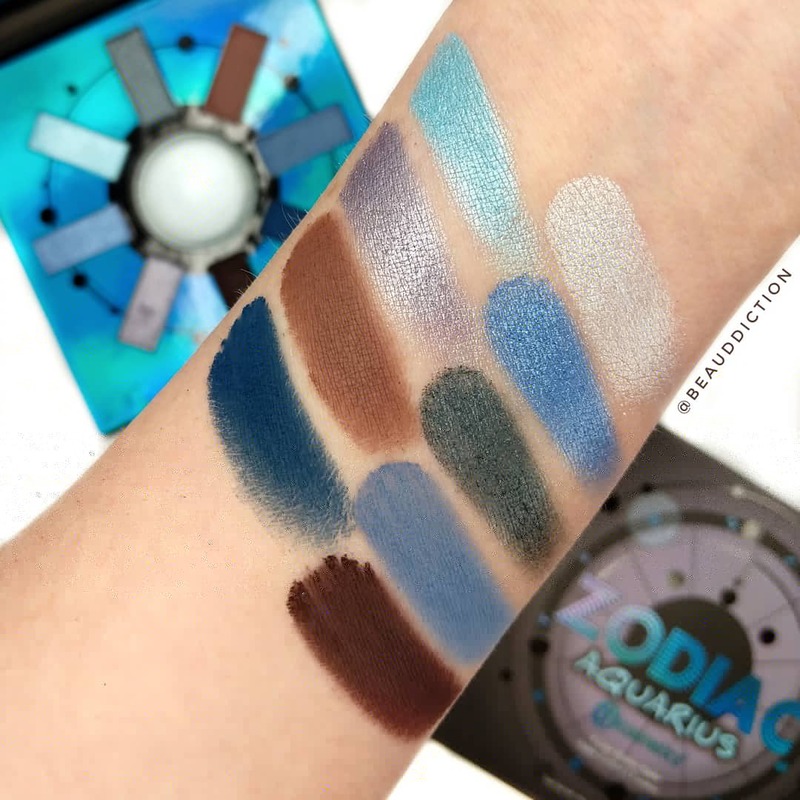 The formula feels super soft and the shades are very pigmented! 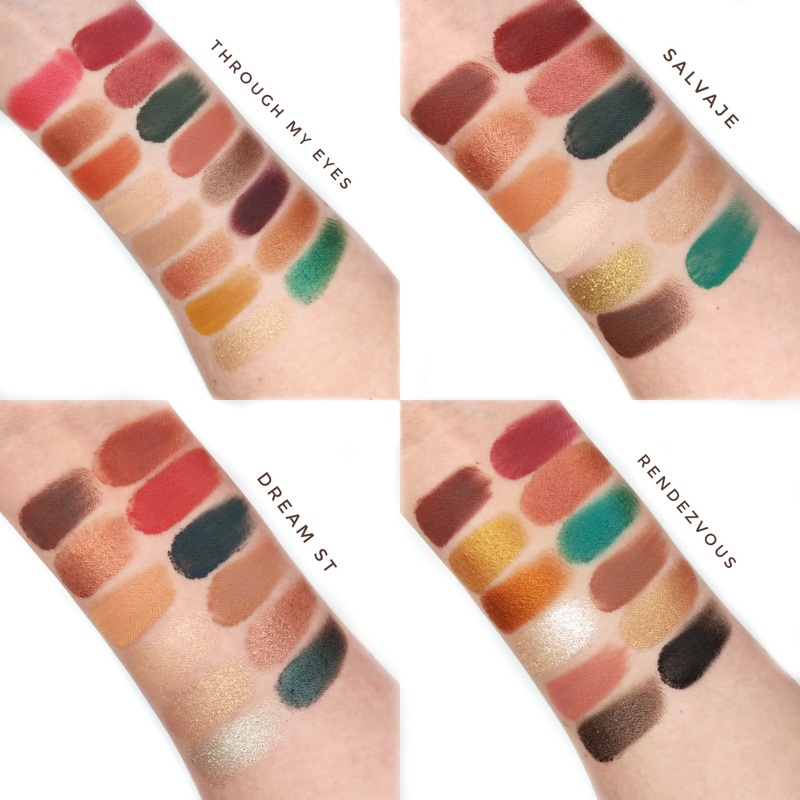 I got a lot of requests to compare and swatch the new Colourpop Through My Eyes and Salvaje Palettes to each other as well as to Dream St. and Rendezvous. So here they are below! 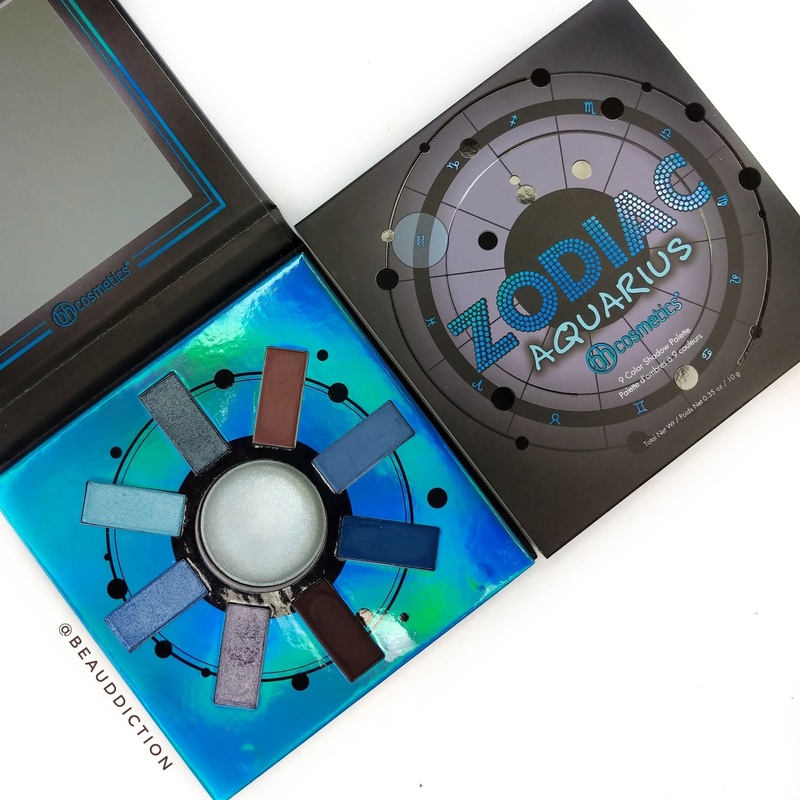 I think that three of the four are extremely close...Through My Eyes seems to be a mix of Salvaje and Rendezvous. Dream St. is a little bit different but still a similar vibe. What do you guys think?